Patrick J. Furey was first elected to the Torrance City Council on June 3, 2008. He garnered the mayoral seat in 2014. As Mayor, he serves as Chair of the State Legislative Advocacy Committee and Federal Legislative Advocacy Committee. In addition, he serves as a member of the Sanitation District of Los Angeles County, the Southern California Association of Governments (SCAG), and serves as the Chair of the Los Angeles County City Selection Committee. He also is the voting delegate for the National League of Cities. 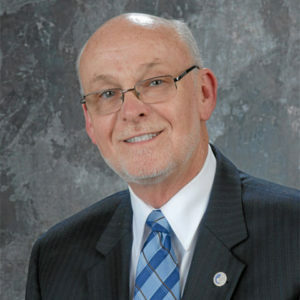 Prior to his election to City Council, Patrick Furey served the City of Torrance as a civil service commissioner and a member of the Mayor’s Blue Ribbon Committee on Ethics & Integrity.